This has been the final post in this series. To learn more, download our white paper ‘Bringing critical power distribution out of the dark and into a safer, more reliable, and efficient future’. 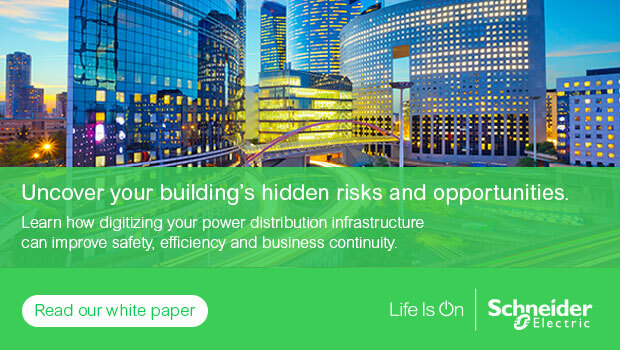 Schneider Electric is leading the digital transformation of power distribution. For more information, visit the EcoStruxure™ Power web page.